Judith Cowan - B.A Blackwell & Associates Ltd.
Judith started working with B.A. Blackwell & Associates in 2015 as a recent UBC post-graduate where she completed the Master of Sustainable Forest Management (MSFM) Program at UBC. Judith leads Wildfire Hazard Assessments for various clients in the District of North Vancouver and the City of Maple Ridge, and participates in the implementation of fuel reduction programs for communities to mitigate risk from wildfire in the wildland urban interface. She also provides arboriculture services including Wildlife Danger Tree and TRAQ assessments – work that includes field work, GIS, report writing, contract supervision and project management. Judith is currently involved in an exciting urban forest management initiative to investigate how subdivision development impacts the wind-firmness of surrounding second-growth forests. 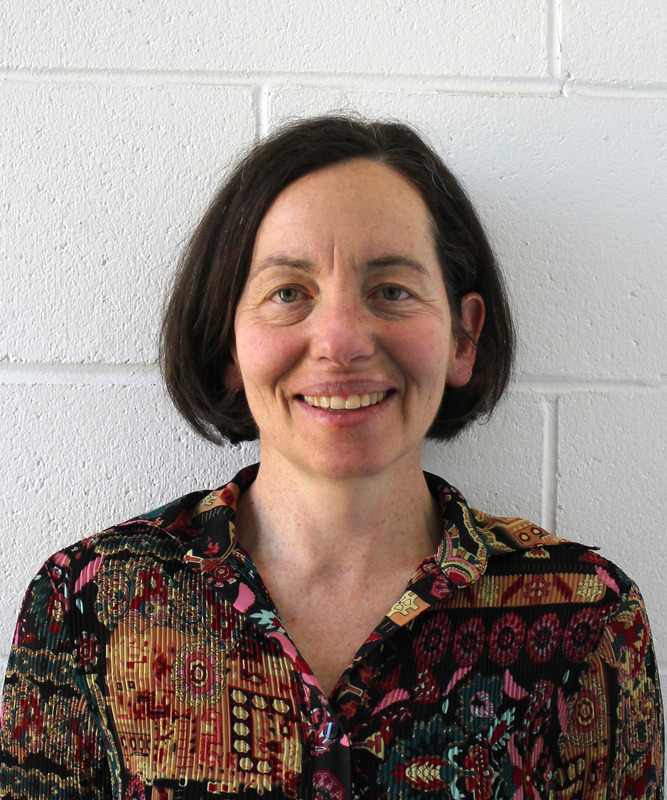 Judith brings a broad range of experience in the areas of urban forestry, park planning and ecological restoration. Judith is an accredited wildlife danger tree assessor, ISA certified arborist with TRAQ qualifications, a Trades Horticulturalist, a registered Landscape Architect, and an RPF.